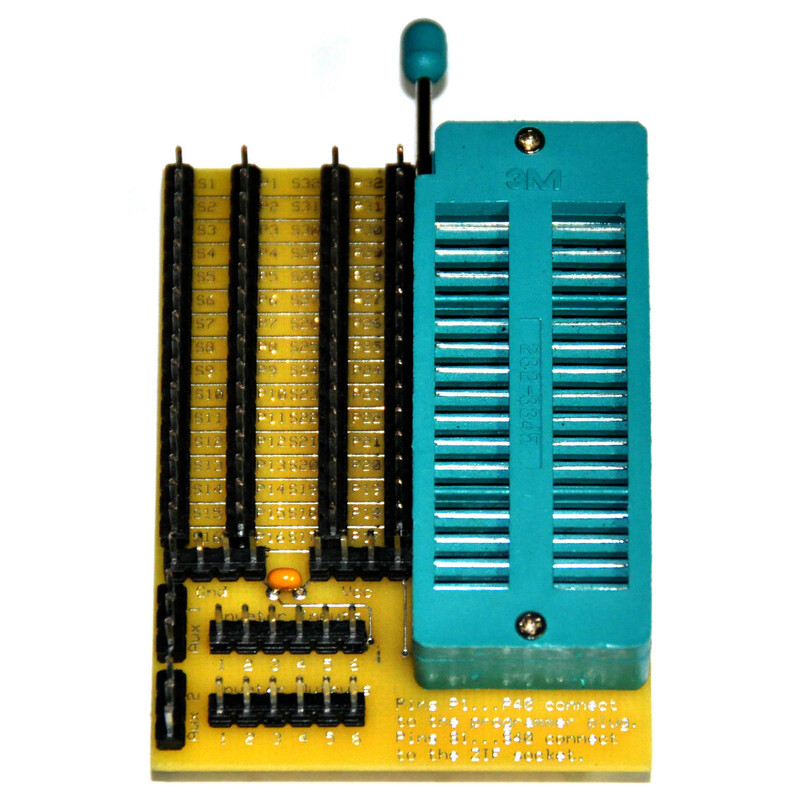 This adapter allows you to read virtually any ROM chip used in vintage equipment. Are you trying to troubleshoot a vintage computer, gaming, or arcade system? 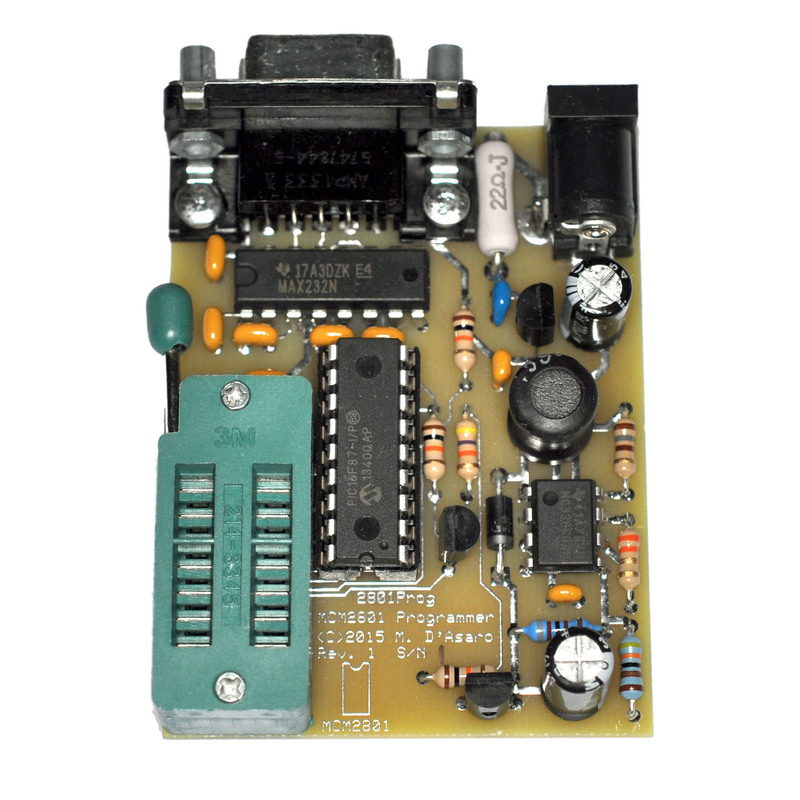 Are you having trouble reading or testing the obsolete and obscure types of ROM or EPROM chips that it uses? Well, if so this is the adapter you need. 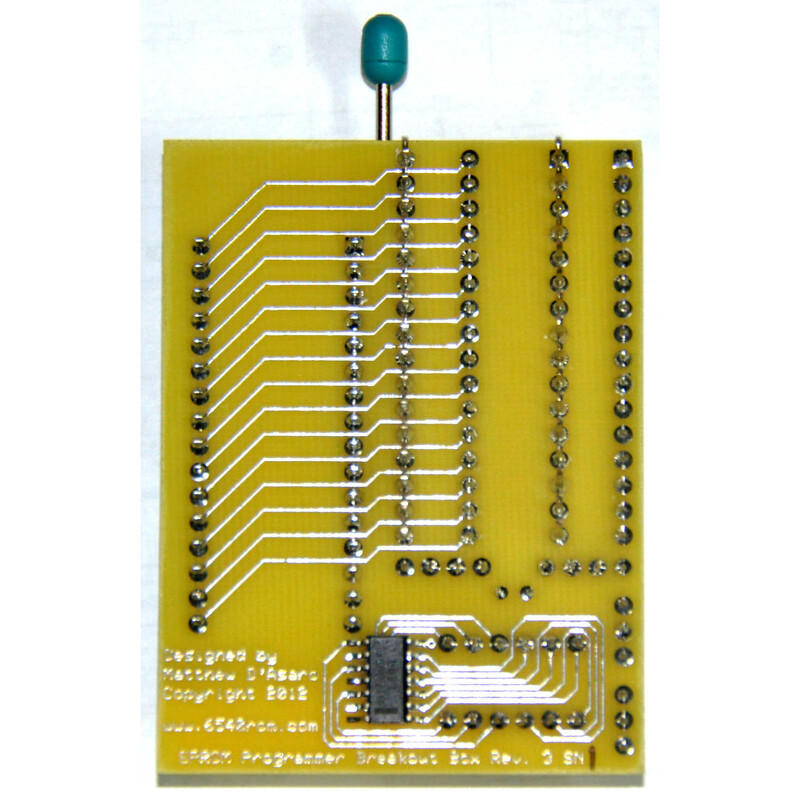 Used in conjunction with an inexpensive Willem EPROM reader / programmer available elsewhere on eBay for as little as $30, this adapter will allow you to read virtually any ROM chip used in vintage equipment! 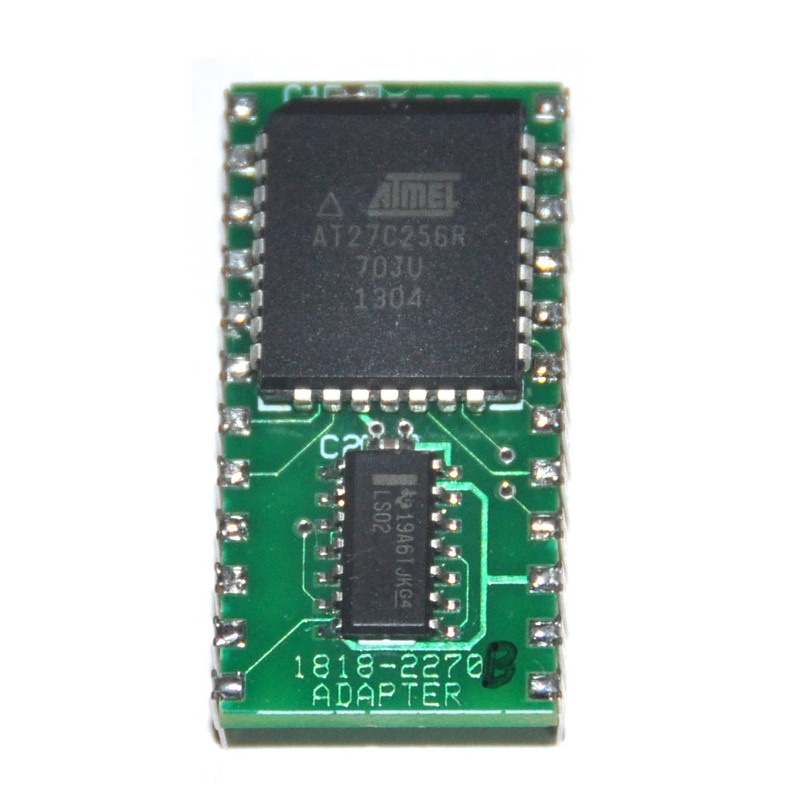 Note that this adapter does not support programming of any EPROM. 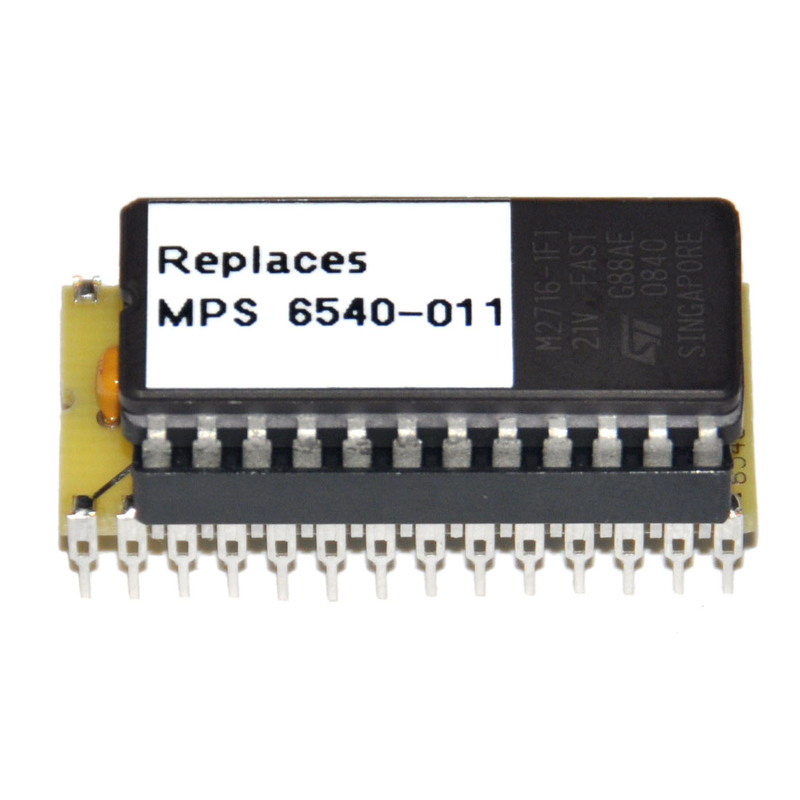 For example, this adapter is the perfect solution for testing the MPS6540 ROMs in a Commodore PET 2001 computer prior to buying one of my 6540 ROM adapters. For more information, read the complete directions. They can be downloaded here. 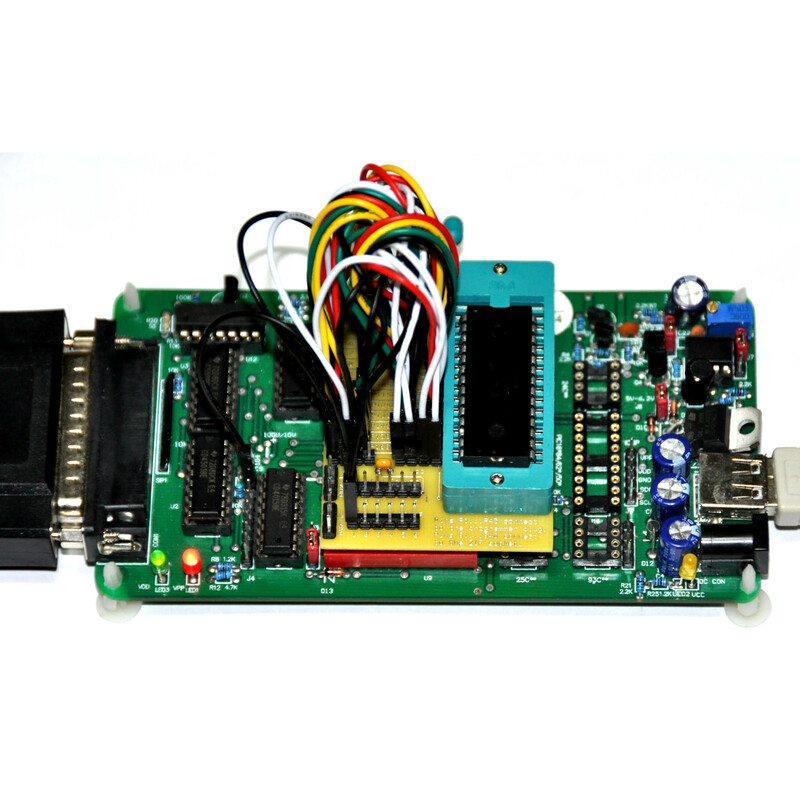 Download the parts list and PCB layout for this product here. Note that these files are available for PERSONAL, NON-COMMERCIAL USE ONLY. In short, you are welcome to use them to build this product yourself, but you must contact me to work out a commission if you wish to sell anything derived from them. This product was designed in ExpressPCB so you will need to download a copy of that software from expresspcb.com before you can view the files. 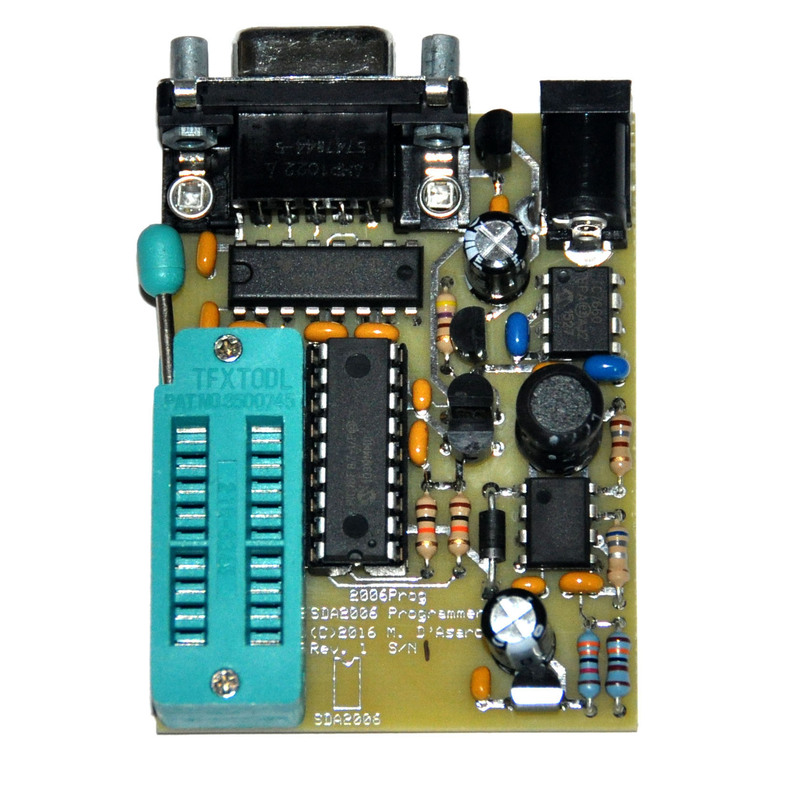 Be the first to review “EPROM Programmer Universal Adapter” Click here to cancel reply.